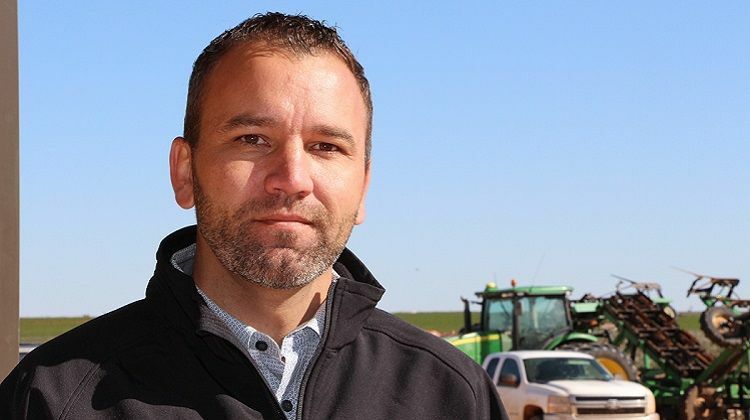 Jacob Teichroeb of Seminole, Texas, saw 100 percent control of pigweed with the Enlist™ weed control system, and his favorite variety, PhytoGen® brand PHY 490 W3FE, averaged 4 bales on his best block. 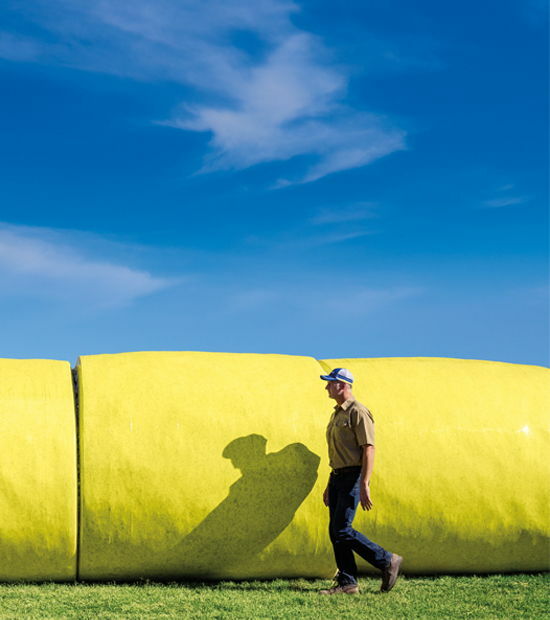 Third-generation peanut and cotton farmer Jacob Teichroeb is a self-professed “stickler” — he sticks with what works. 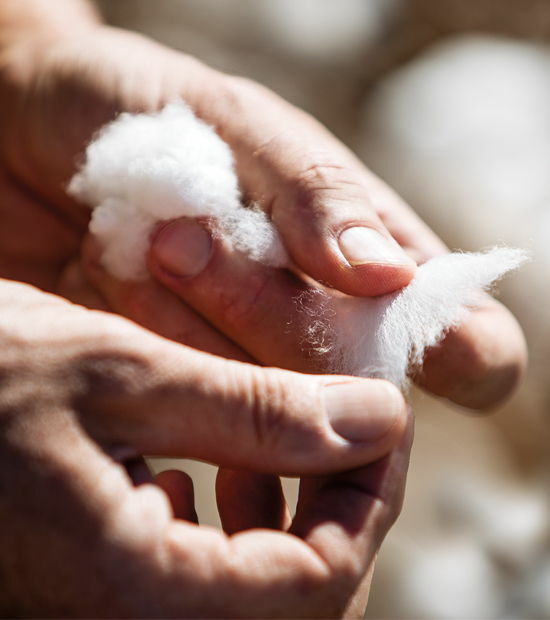 And he says PhytoGen® brand varieties with the Enlist™ cotton trait work well on his farm, based in Dawson County, Texas. Teichroeb says with his energies focused on running a large peanut and cotton operation, and partnering in Trico peanut processing facility, he can’t afford to experiment with varieties. He is, however, continually researching and evaluating the latest technologies before bringing them to his farm. 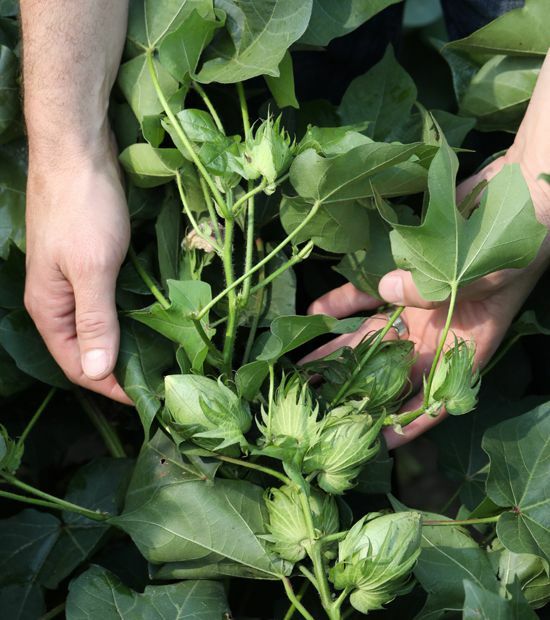 A weed control system and trait package that enable him to rotate 6,000 acres of cotton with approximately 3,000 acres of peanuts more efficiently piqued his interest. His best block of PhytoGen brand PHY 490 W3FE yielded slightly more than 4 bales per acre on the irrigated ground this fall. He says it not only graded well and yielded well but also held together well during the season. “I didn’t have to babysit PhytoGen cottonseed. It stayed in the burr and waited until I could get there with the stripper,” he says. Before the Enlist technology was available, Teichroeb says, the weeds had become an overwhelming problem on his farm, but they are now well-managed. 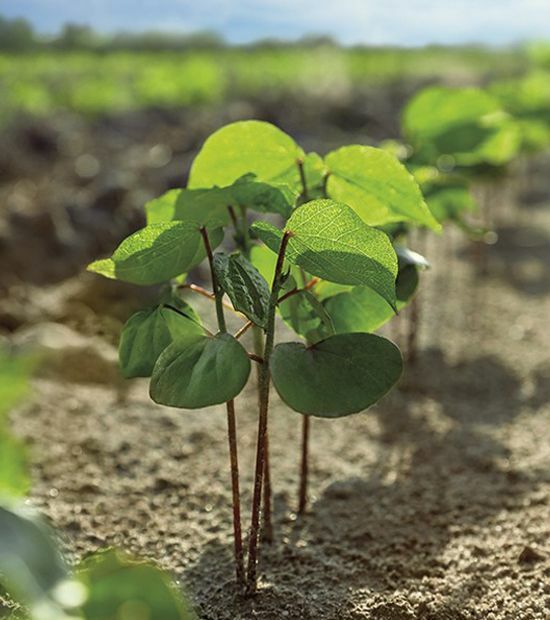 At different times this season, Teichroeb sprayed both Enlist Duo® herbicide and Enlist One™ herbicide on his PhytoGen W3FE varieties, located beside peanut fields. PhytoGen W3FE varieties are not susceptible to the 2,4-DB he uses on his peanut fields. “Both Enlist Duo and Enlist One did very well. We got excellent weed control initially, and it just went up from there. Enlist fried the weeds — we got 100 percent control,” Teichroeb says. Teichroeb was recognized last year by Southwest Farm Press for producing good yields and quality and excelling “in marketing and managing key inputs such as fertility, irrigation, pesticides and technology.” Teichroeb received the Peanut Efficiency Award for the Southwest region, and he applies that same efficiency to his cotton acres for maximum yield, quality and profitability with PhytoGen brand varieties.